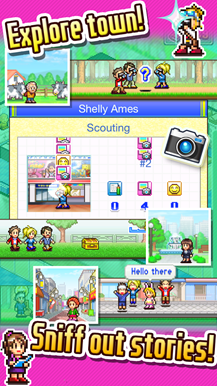 So, we've designed games, built malls, managed soccer teams, run farms, and that's just scratching the surface of the Kairosoft game catalog. 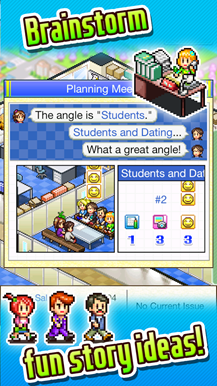 This developer has found a formula that works and it's not about to stop now. 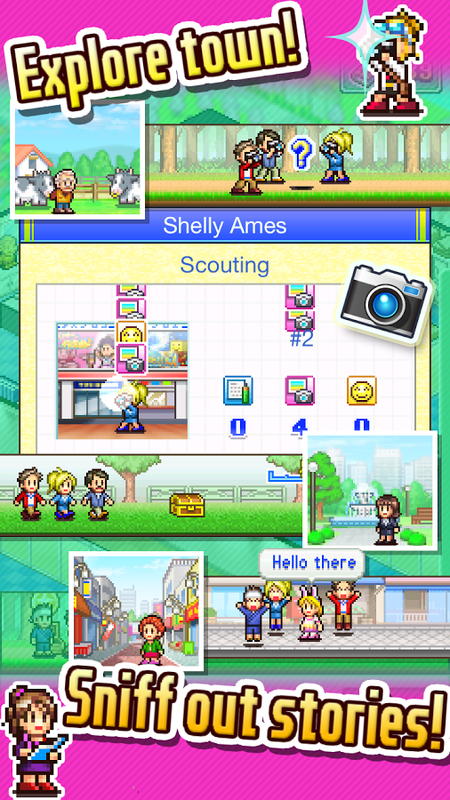 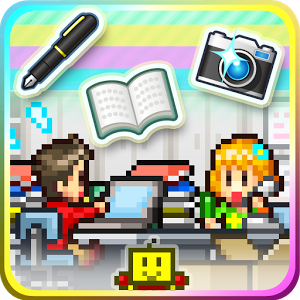 The newest title in Kairosoft's stable is Magazine Mogul, and I'm sure you can guess what it's about. 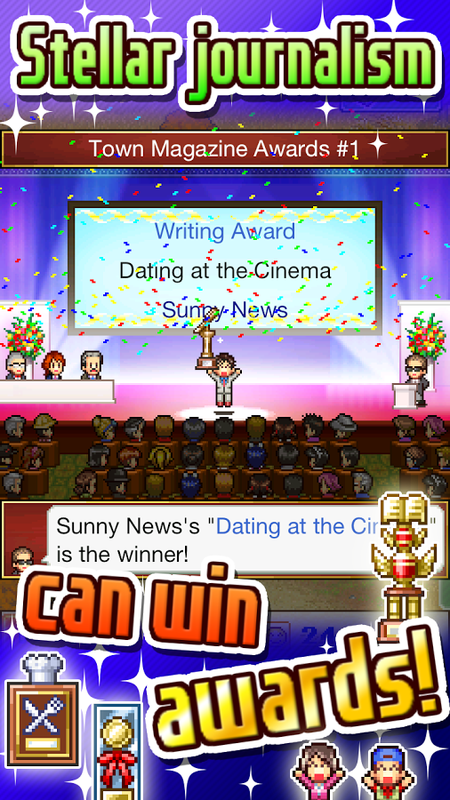 Someone has to report the news in this small town, and that's the core of gameplay in Magazine Mogul. 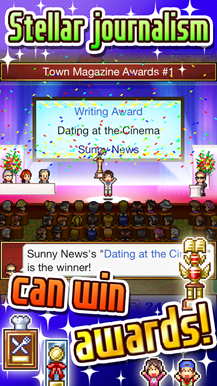 You explore stories, write new issues, and grow your reader base. 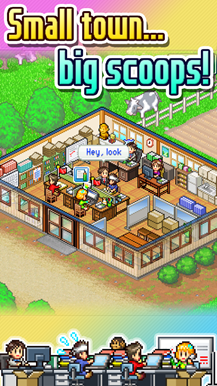 Is it fun? 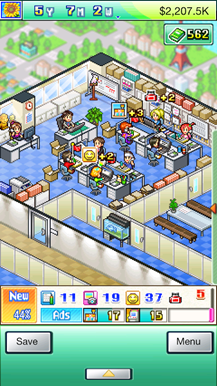 Probably – despite the formulaic nature, Kairosoft's games are usually engaging. 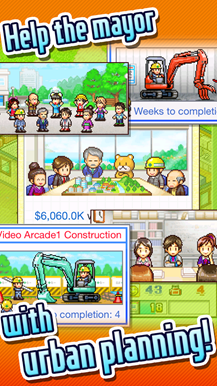 You could probably tell from just a tiny glance that Magazine Mogul is a Kairosoft game. It has the same retro rendering and cutesy animations seen in the developer's other titles. 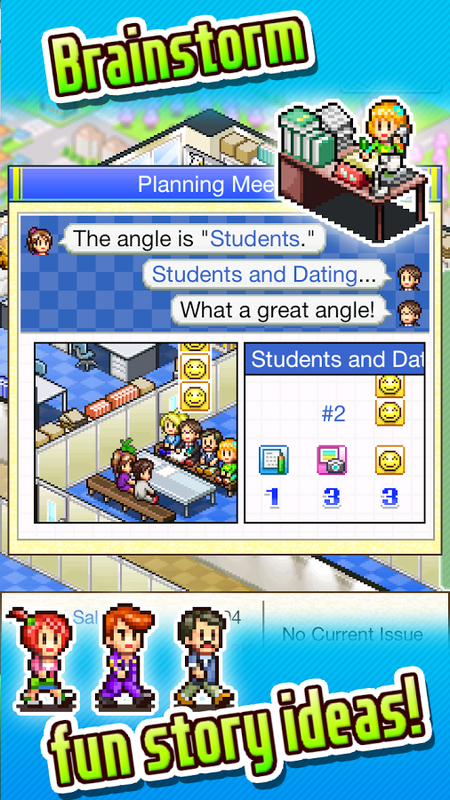 It works, if you're into that sort of thing. 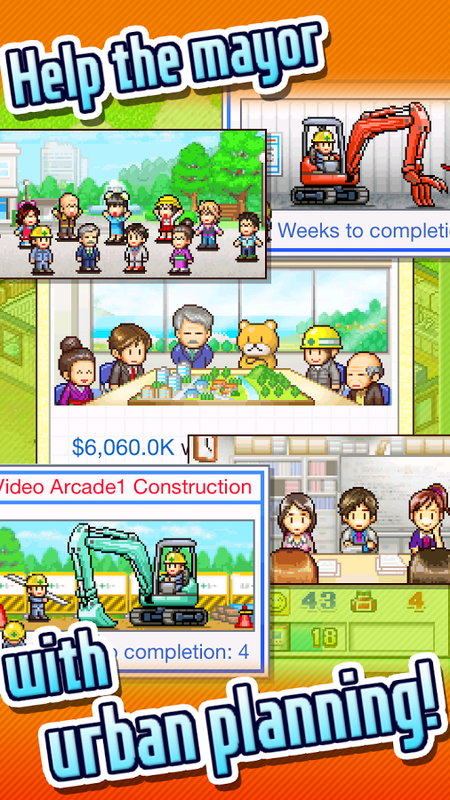 Though the Kairosoft tropes are getting a bit predictable, you have to respect the up-front pricing. 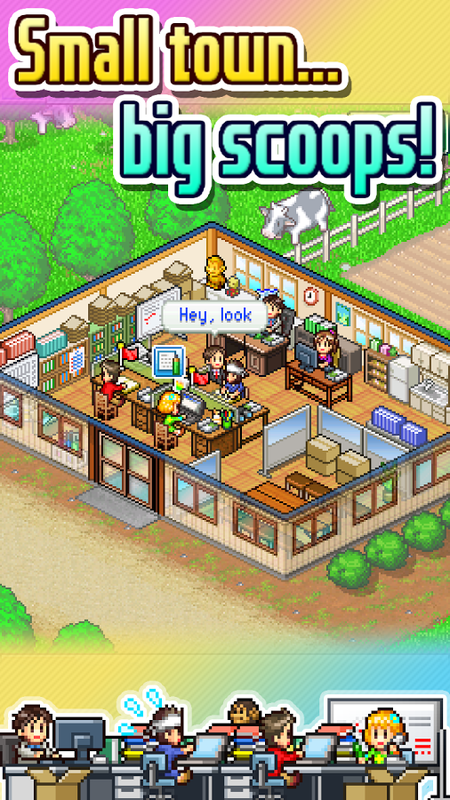 This game is $4.99 with no in-app purchases.